Incentivizing safety has never made more cents. Raneri and Long Roofing Co. Inc. 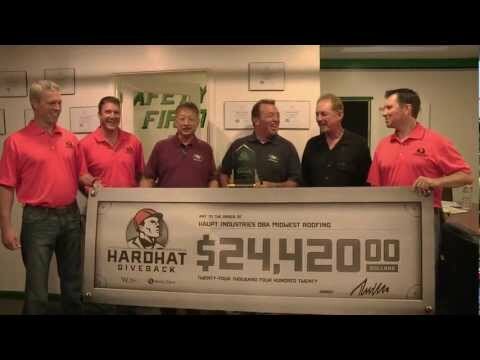 The Hardhat Giveback program is a workers’ compensation safety-incentive program for construction companies in California and Georgia. The program was created to help insurance agents just like you sell premiums to new and existing clients. 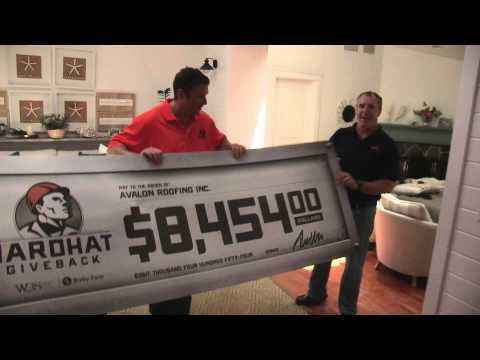 Download the Hardhat Giveback information sheet and get all the details you’ll need to promote this program to your clients and prospects. We hope to hear from you soon! 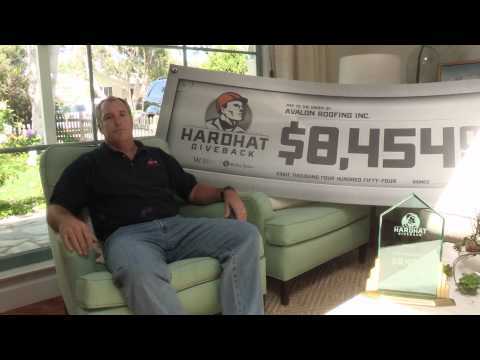 Because Bixby Zane works exclusively and directly with Workforce Business Services, our Hardhat Giveback program offers some of the best rates in California and Georgia. Save your clients money and keep them safe. Now that’s a win-win situation. 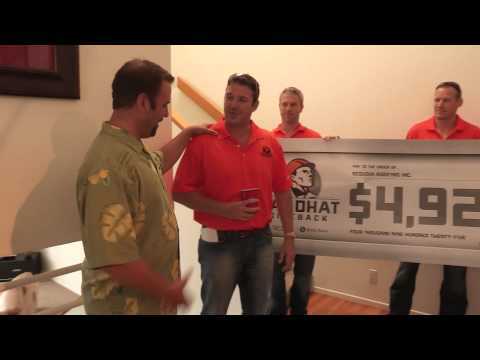 Ready to get your clients started with the Hardhat Giveback program? Give us a call. We’re here to answer your questions. Want to email us instead? 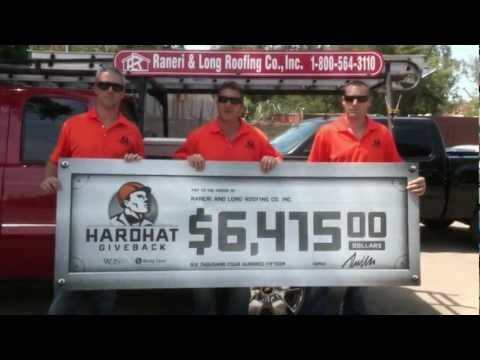 Drop us a line at rwakefield@hardhatgiveback.com. © 2012 Bixby Zane. All rights reserved.